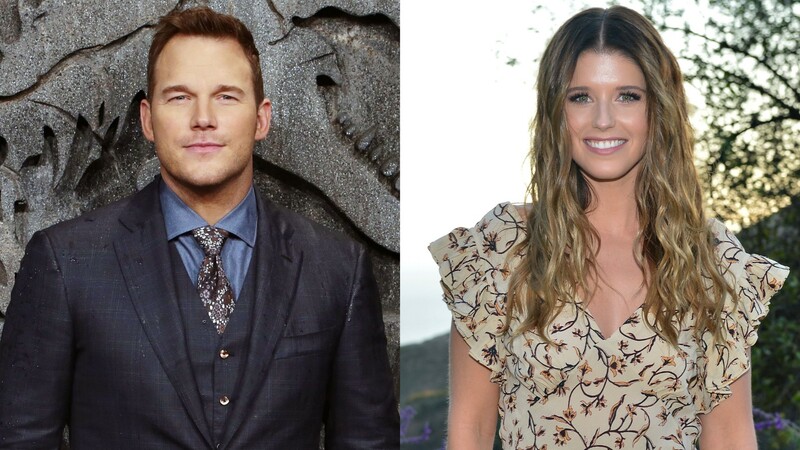 Following their January engagement, lovebirds Chris Pratt and Katherine Schwarzenegger have been juggling wedding planning duties with their own busy schedules. Despite our initial thoughts that this could be a pressure-cooker of a situation, it turns out that Pratt and Schwarzenegger want to plan an intimate wedding which means that some stress could be alleviated since they’re going for such a relaxed, low-key vibe. According to a source speaking with People magazine, Pratt and Schwarzenegger may not know much about what they want to happen at their wedding just yet, but they do know the tone that they want to set. We’re so ready to learn more about this couple’s wedding plans because we’re already liking what we’re hearing so far.